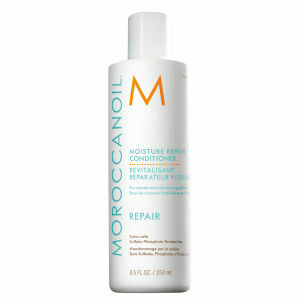 After a horrible salon experience while travelling through the Mediterranean, Moroccanoil founder Carmen Tal went in search of a quick fix. 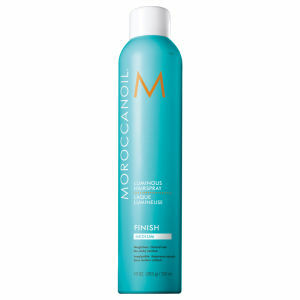 On a friend’s advice, she visited a salon where, within moments, her hair went from damaged and dull to shiny, soft and lustrous once more. Eager for others to see the same results, Carmen developed Moroccanoil, a brand which has quickly become a leader in the haircare industry for its vitamin-rich, high-quality products. 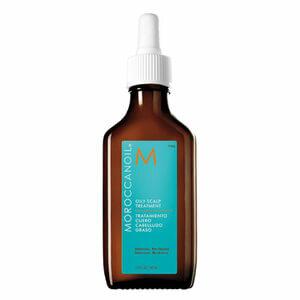 A signature blend of Moroccan Argan Oil is the key ingredient in all Moroccanoil products. 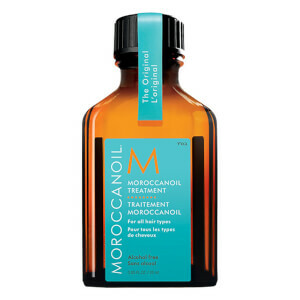 Argan Oil is full of restorative properties, vitamins and antioxidants that will help your hair take on new life. 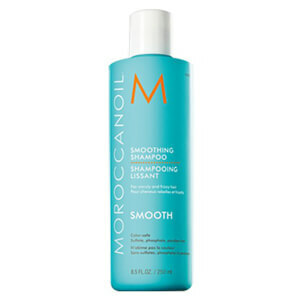 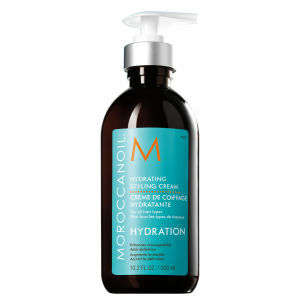 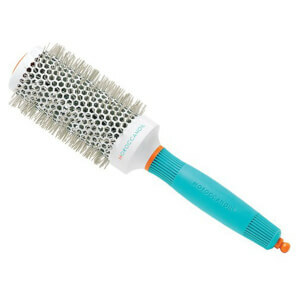 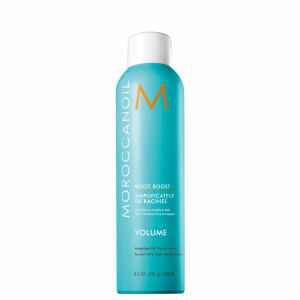 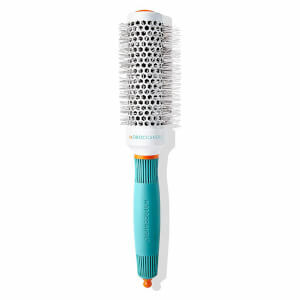 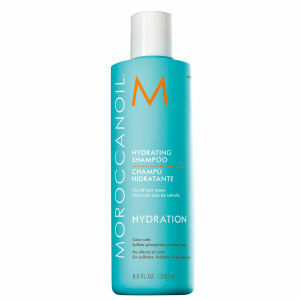 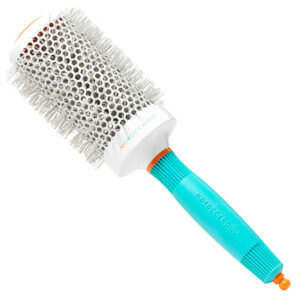 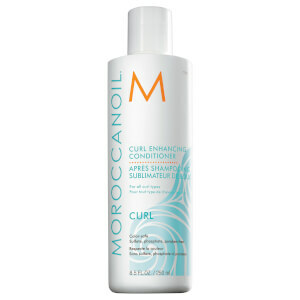 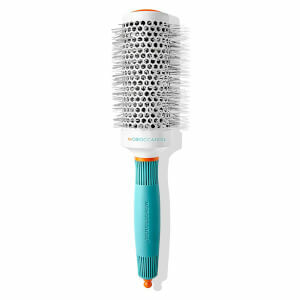 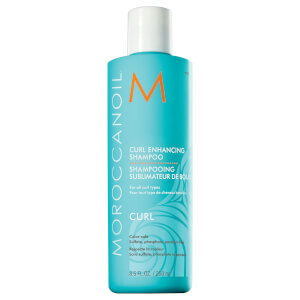 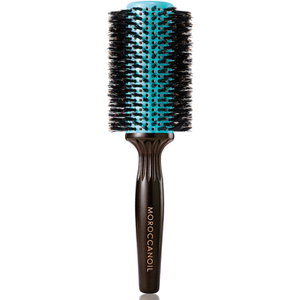 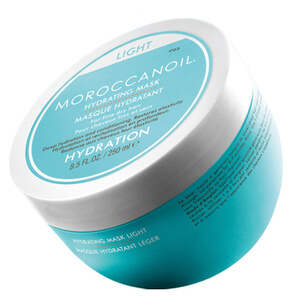 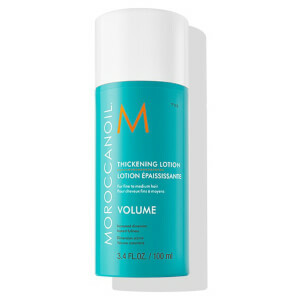 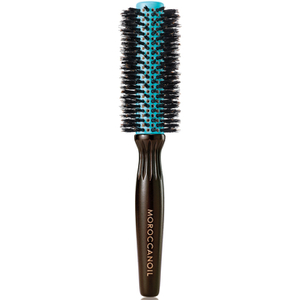 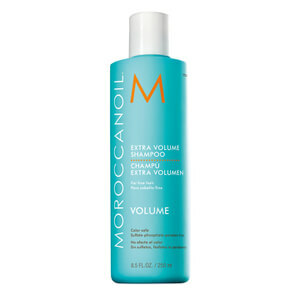 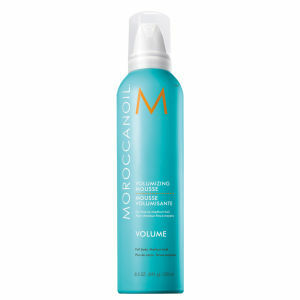 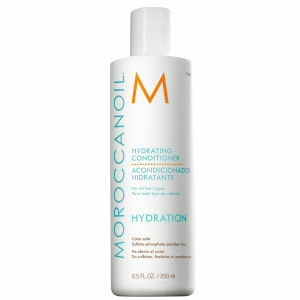 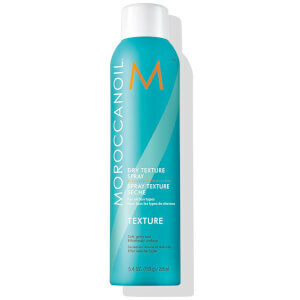 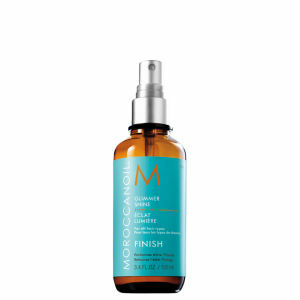 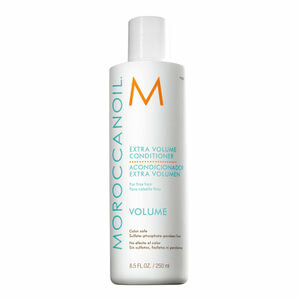 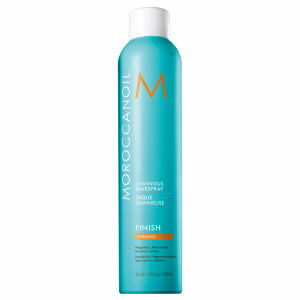 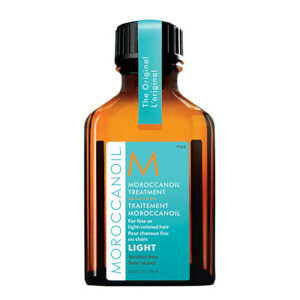 Moroccanoil has been proven to strengthen and smooth the hair, infusing it with moisture and improving manageability. 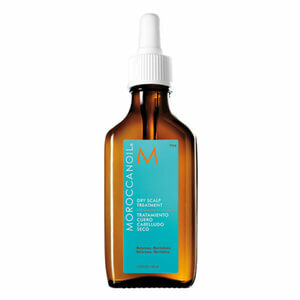 Carmen’s passion for enhancing natural beauty has translated into high quality products that are adored worldwide for their amazing results. 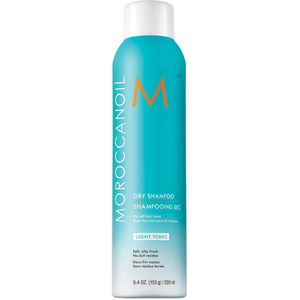 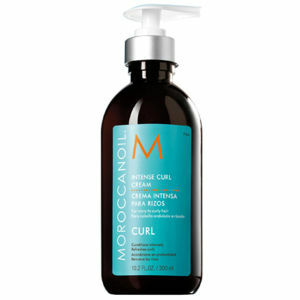 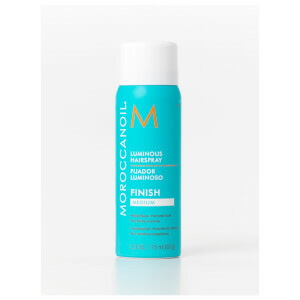 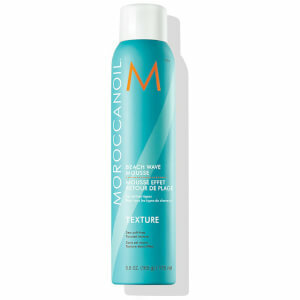 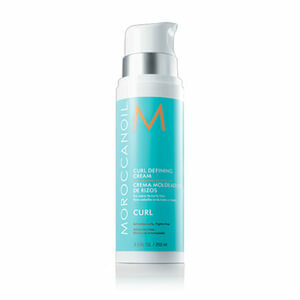 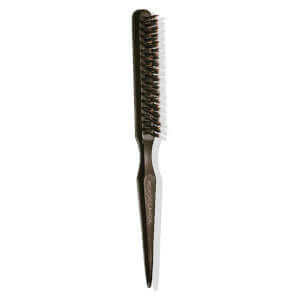 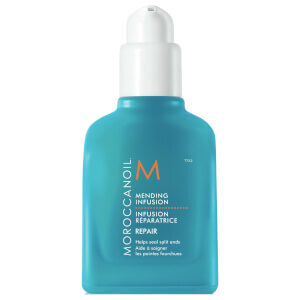 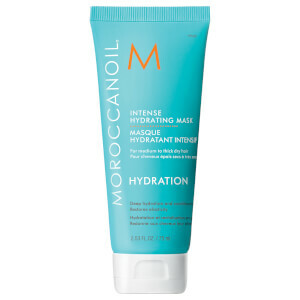 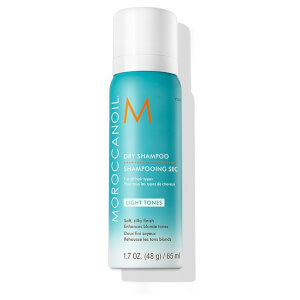 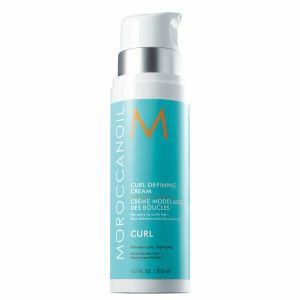 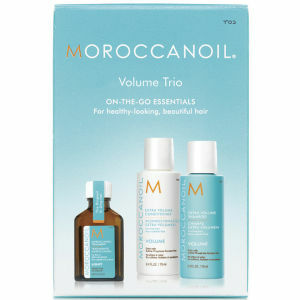 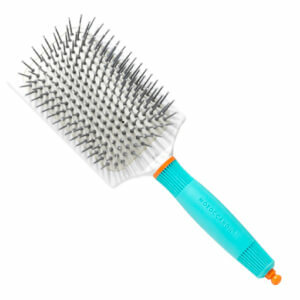 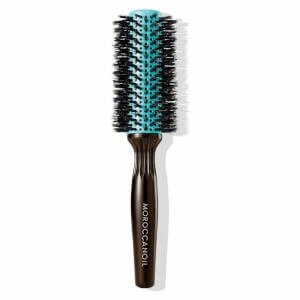 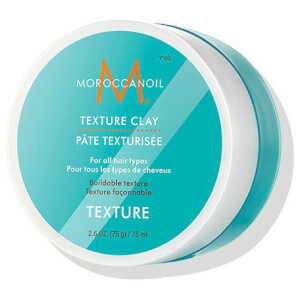 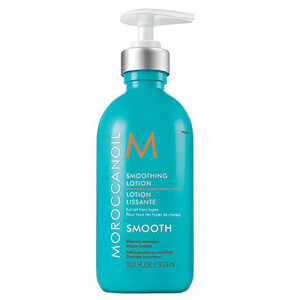 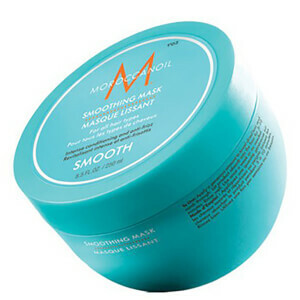 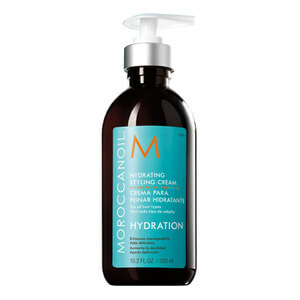 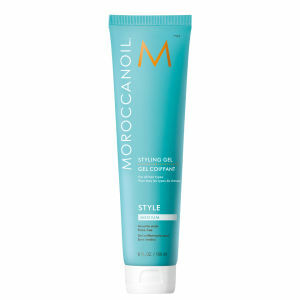 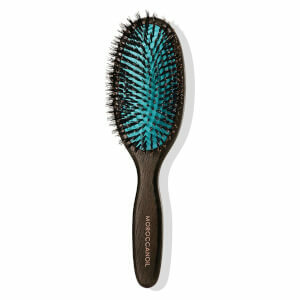 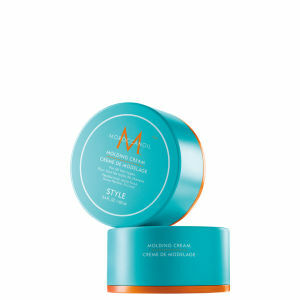 Moroccanoil products are also ideal for any hair type. 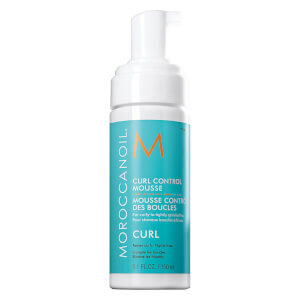 If you’ve got curly or wavy hair, Moroccanoil’s Curl Defining Cream is the way to tame it - smooth and separate each curl for gorgeous, easy to manage results. 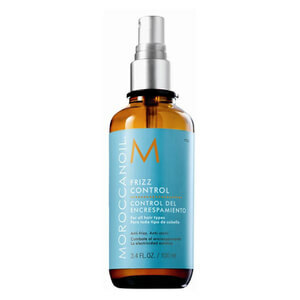 If frizz is more your problem, Moroccanoil’s Frizz Control Spray will help your hair stay looking straight and sleek for longer. 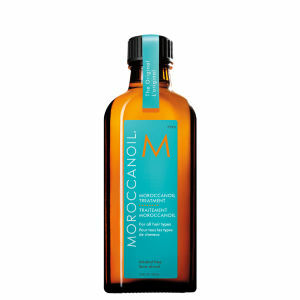 Whatever your hair type, the unmatched results that are evident after using Moroccanoil products will leave you wanting more. 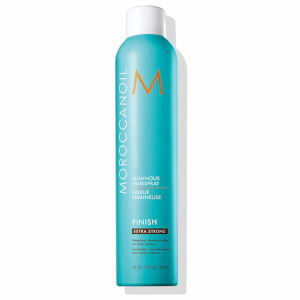 Moroccanoil products are all paraben-free and are not tested on animals. 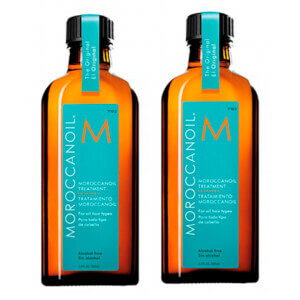 Shop Moroccanoil today with Facial Co for thicker, healthier and shinier locks! Claim competitive prices and free Australia-wide shipping on all orders over $99. 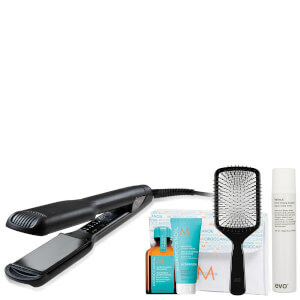 Plus, select Afterpay at checkout to buy now and pay later!